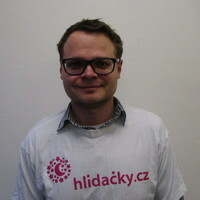 There are already 160 136 users at Hlídačky.cz. Going away for the weekend and need someone to take care of your pet? Looking for someone to walk your dog when you are at work? Find pet sitter who lives near you. At Hlídačky.cz you can find sitter which take care of your dog or other your pet, whether you are looking sitting during the holidays (not every dog ​​can handle a dog hotel) or walking the dog when you are in the job longer than usual. There are already pet sitters in every larger city. You can go directly to the hlídání psů Praha or on hlídání psů Brno or enter your city in the box above. The most important thing people are interested in before the pet sitting itself is their pet’s safety. 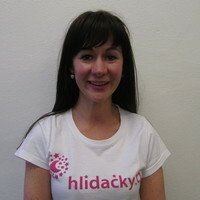 That's why Hlídačky.cz have Verification Centers in Prague and Brno, 3 levels of online verification and reviews by other users.